When Is Root Canal Treatment Needed? The crown of the tooth is made up of the hard, white, enamel layer and a thicker dentine layer. Both these hard layers protect the innermost soft tissues of the tooth called the pulp. The dental pulp contains blood vessels and nerves within and extends from the crown to the tips of the root or roots. Root canal treatment involves the removal of the pulp tissues from the tooth in the event that it gets infected or inflamed. The pulp can be infected or inflamed due to either deep decay or an extensive restoration that involves the pulp, cracked or fractured tooth due to trauma, excessive wear of enamel and dentine exposing the pulp, and sometimes as a result of severe gum disease. Signs of pulp damage may include pain, prolonged sensitivity to heat or cold, discolouration of the tooth, swelling, tenderness of the overlying gums or a bad taste in the mouth. On the other hand, there may be no symptoms at all. If pulp inflammation or infection is left untreated, it can eventually cause pain, swelling and loss of the supporting bone. 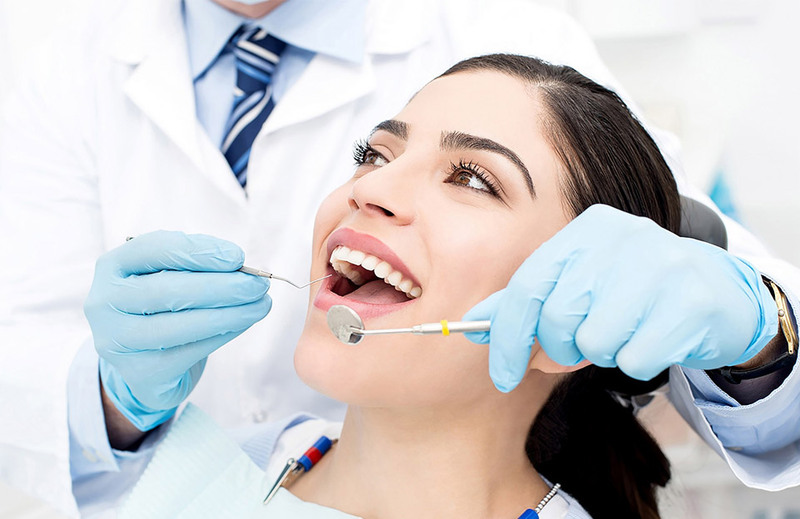 What Are The Advantages Of Root Canal Treatment? 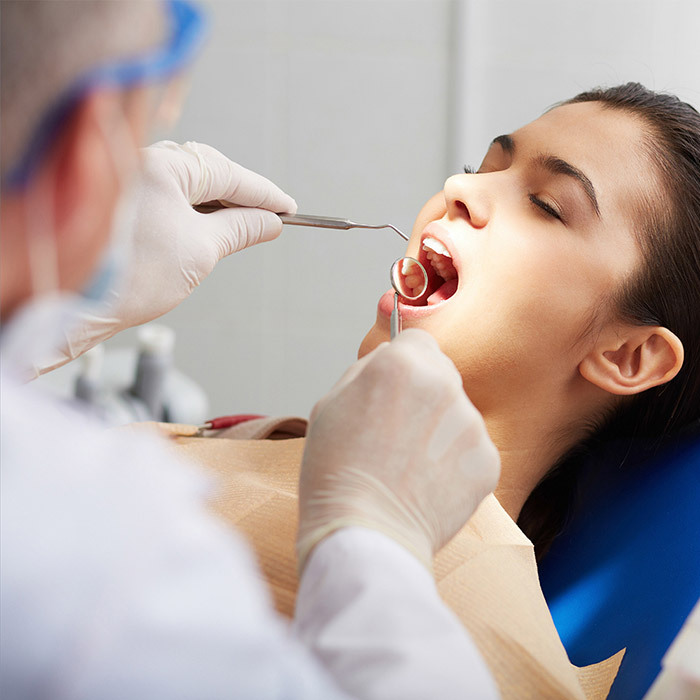 Root canal treatment saves teeth that would otherwise have been extracted. After root canal treatment the tooth is pulp-less i.e. it has no vital tissues within. However, there are vital tissues surrounding the root e.g. the gum, periodontal membrane and supporting bone. A root canal treated tooth can function normally and can be maintained with routine dental care and oral hygiene measures. Is Root Canal Treatment Painful? 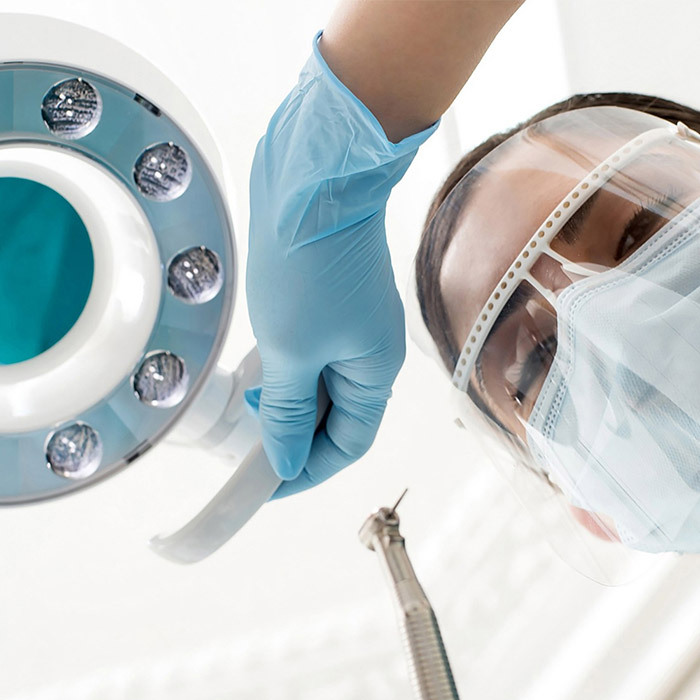 Root canal treatment procedures are relatively comfortable and often painless as the tooth is anaesthetised during treatment. After treatment, the tooth may be sensitive or tender for a few days due to inflammation of the surrounding tissues. This discomfort can be relieved by taking mild analgesics or painkillers available over the counter at the pharmacy. However, if the pain persists and is severe, or a swelling occurs, you should contact your dentist.